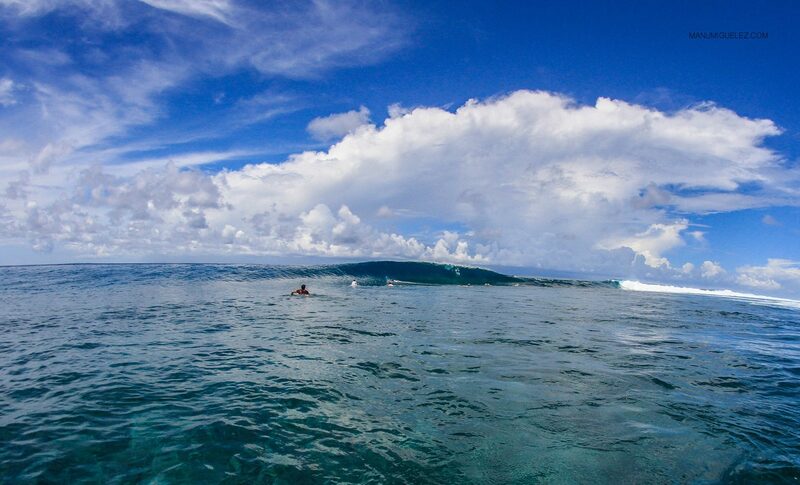 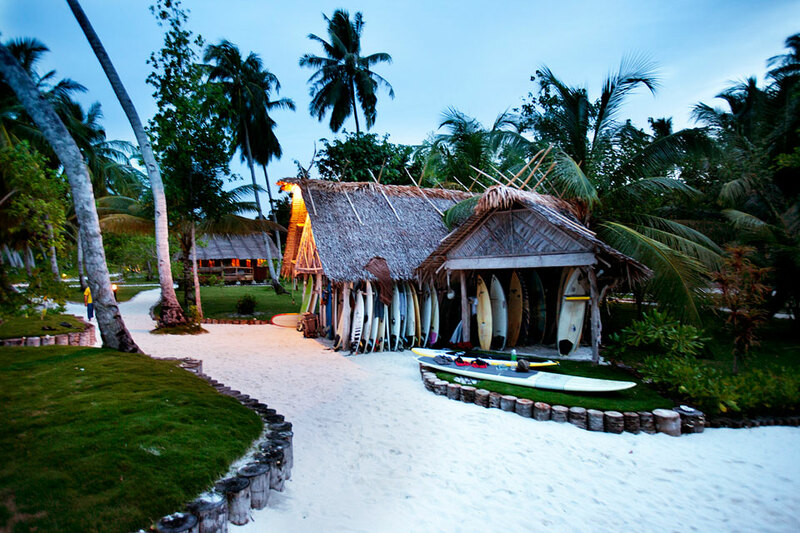 For adventurous surfers looking for a free spirited, relaxing vacation in the company of world class waves to everyday wanderers looking for a private paradise where time seemingly stands still – this is it! 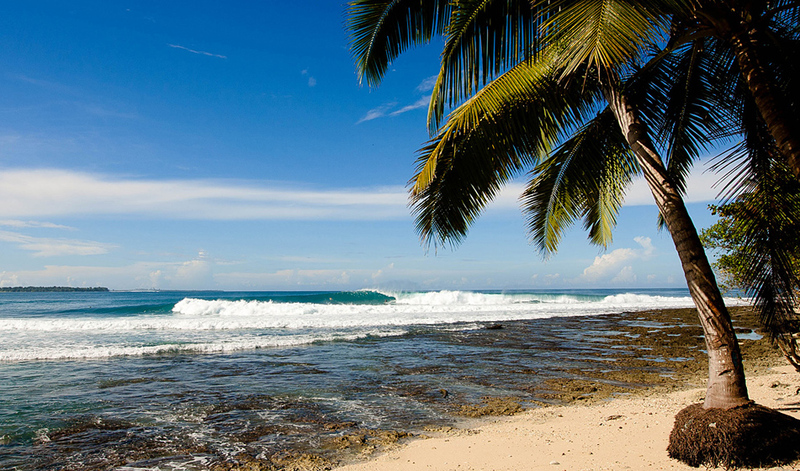 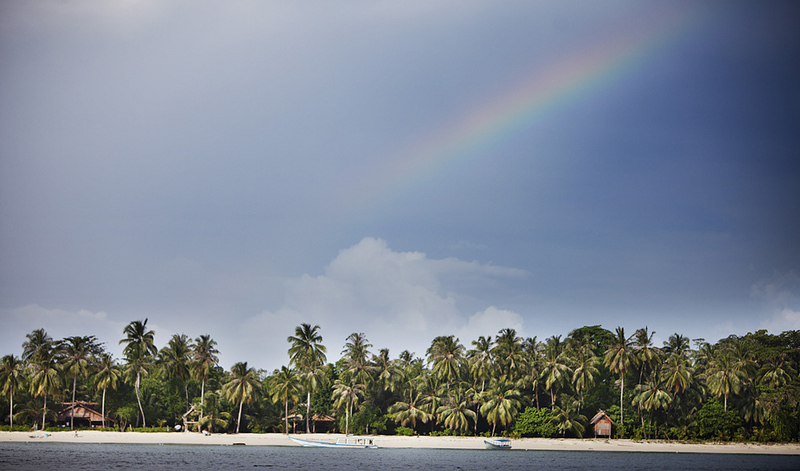 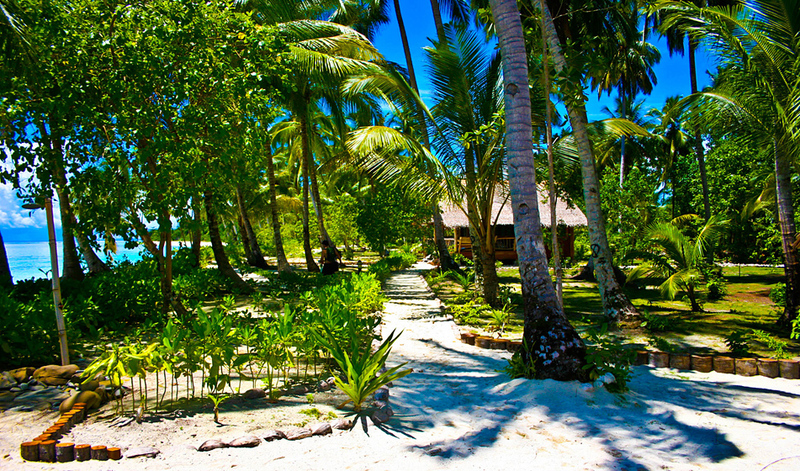 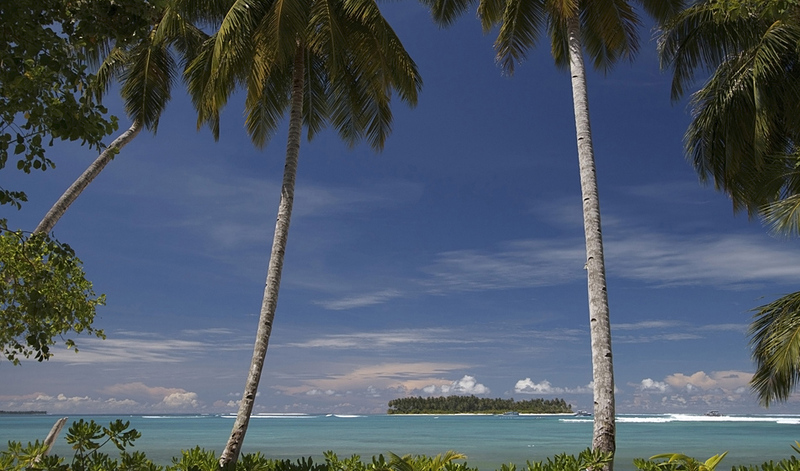 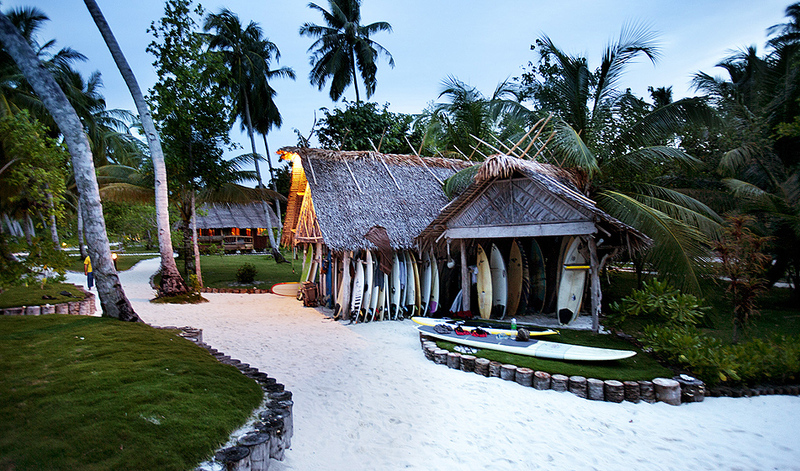 Hidden among the palms on this remote island are just 7 traditional Mentawai “umas” offering solitude and luxury. 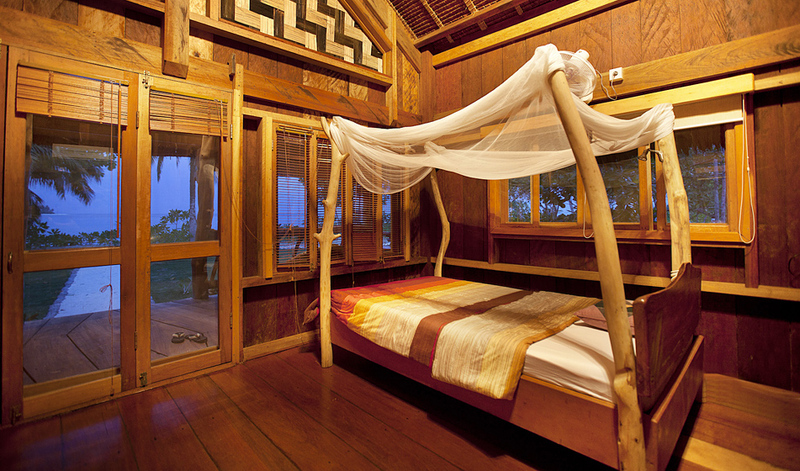 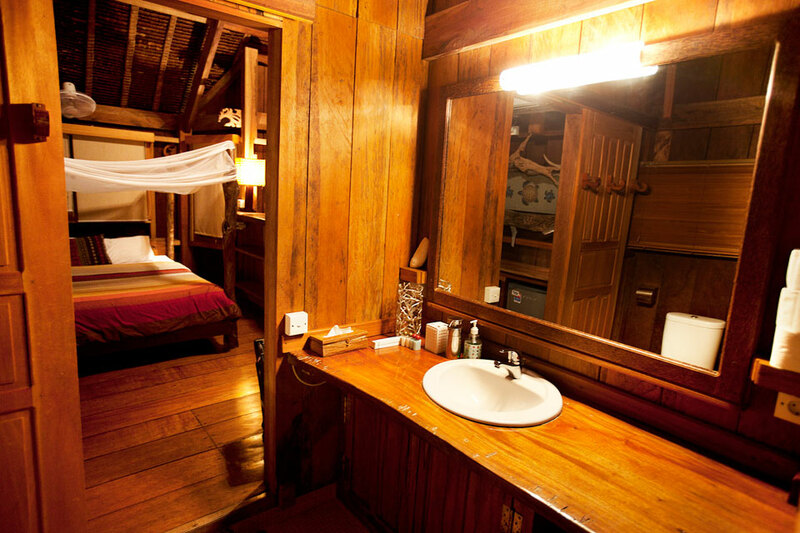 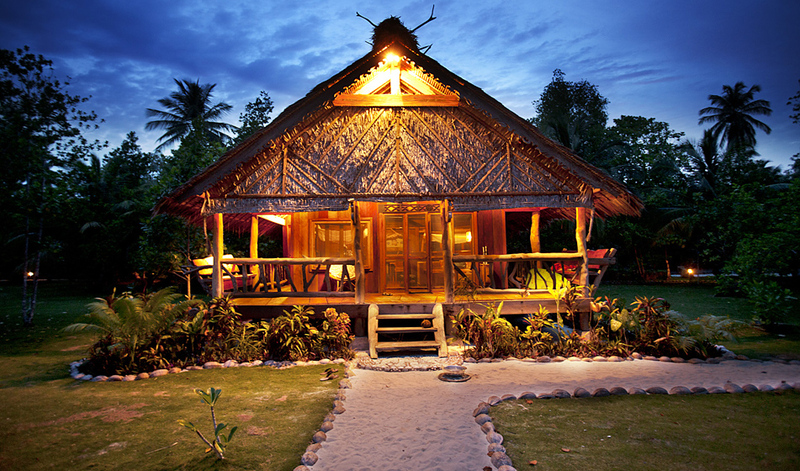 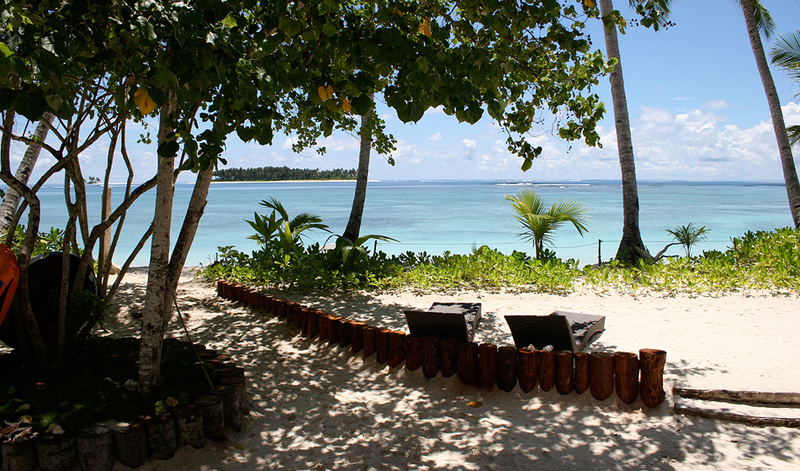 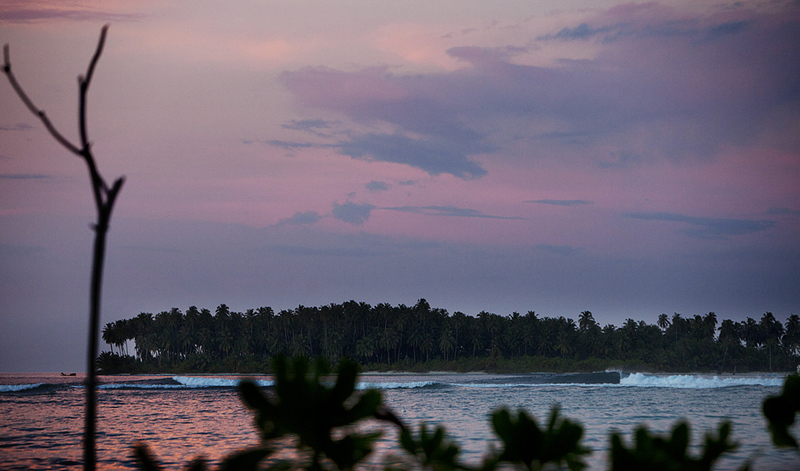 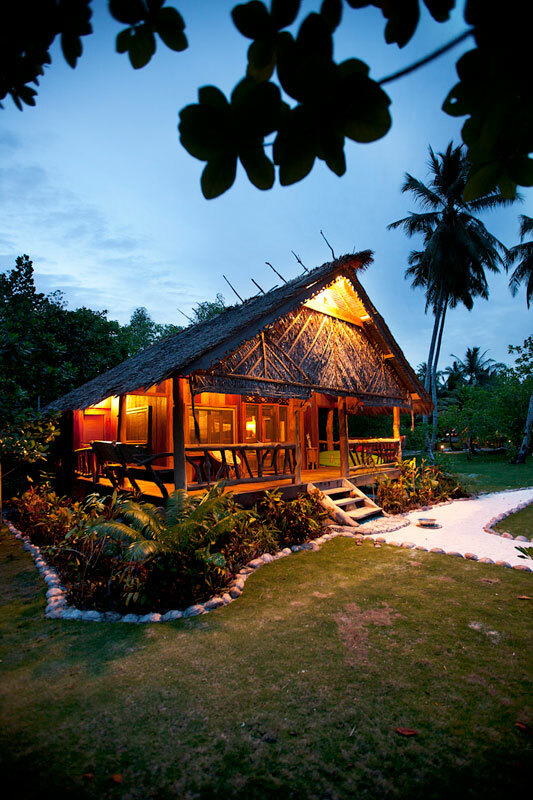 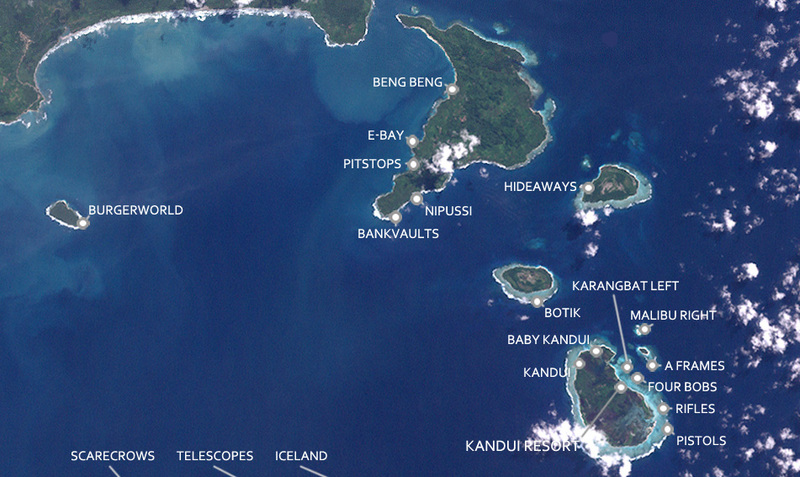 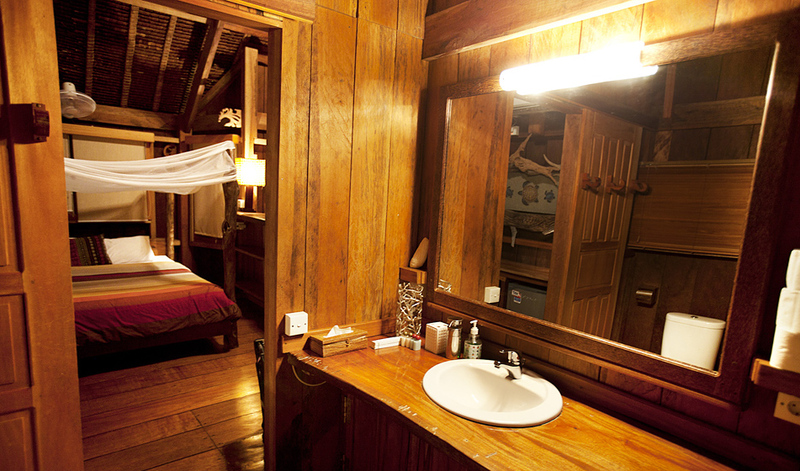 Kandui Resort is undoubtedly located in one of the most sought after locations in the world! 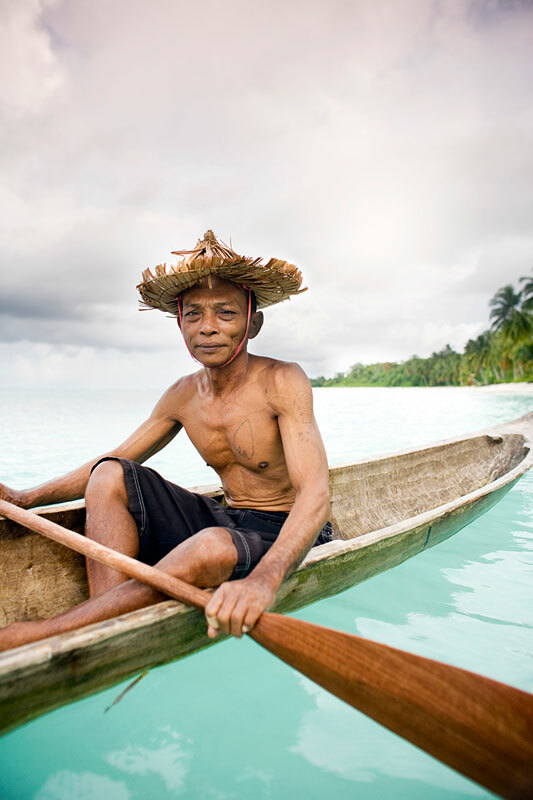 Karamajet Island, part of the Mentawai Islands chain and home to Kandui Resort is situated 75 miles off the west coast of Sumatra. 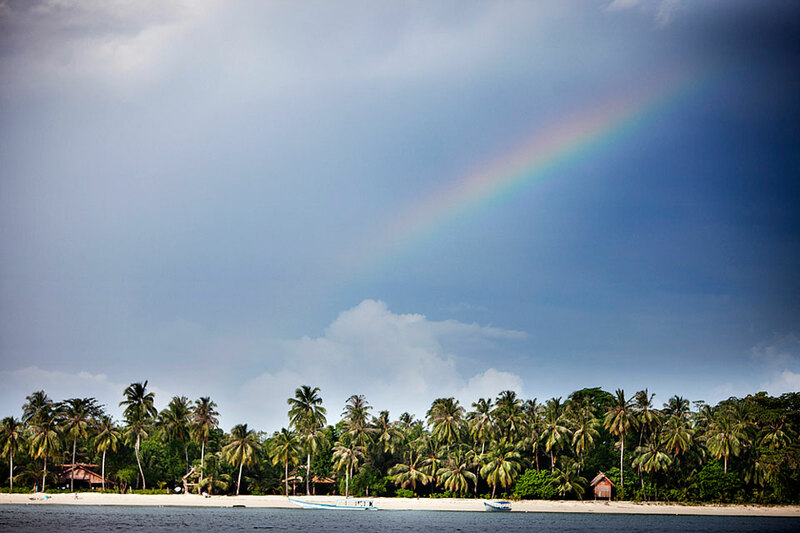 Due to its remote location it requires a one-of-a-kind crossing across the Mentawai strait – a patch of ocean steeped in historical folklore and intrigue. 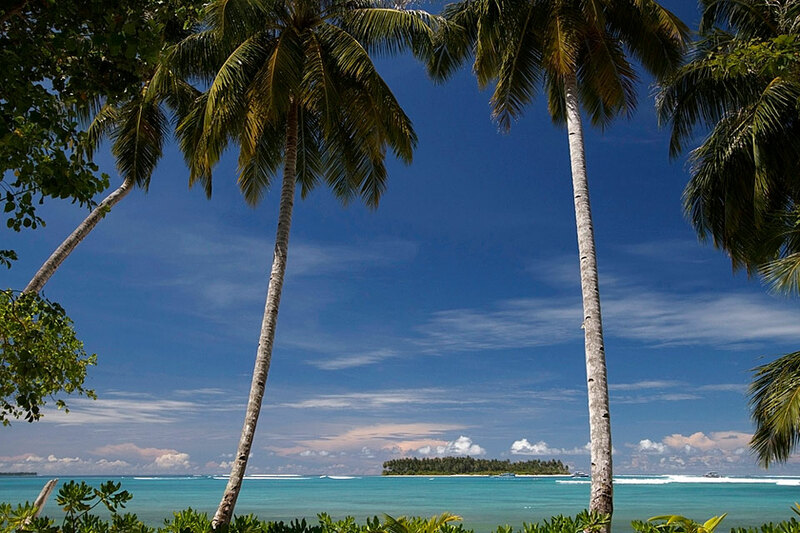 Kandui Resort, the only western development on the island is set amidst 30 acres of palm trees, lagoons, and a spectacular mile long white sand beach overlooking two of the most picturesque islands in the Mentawai Islands. 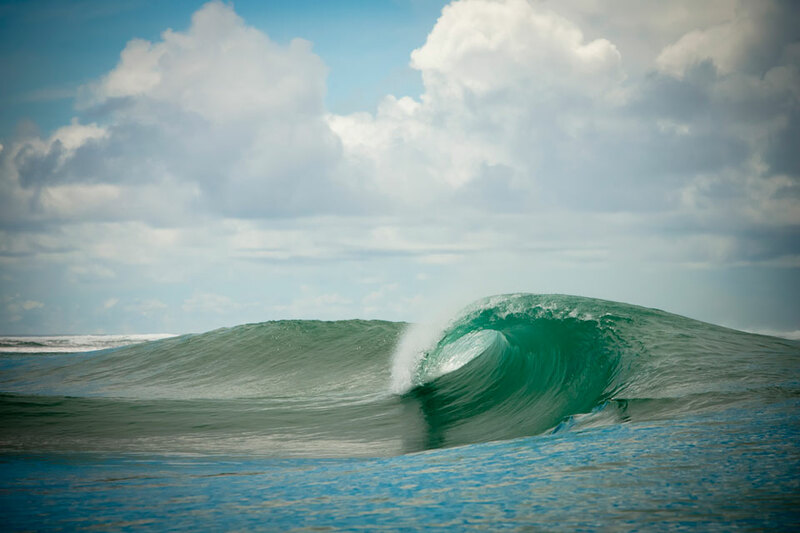 This area has no shopping malls, housing tracts, or freeways – just unspoiled beauty, the soothing rhythm of the tides, and the ever present allure of perfect surf. 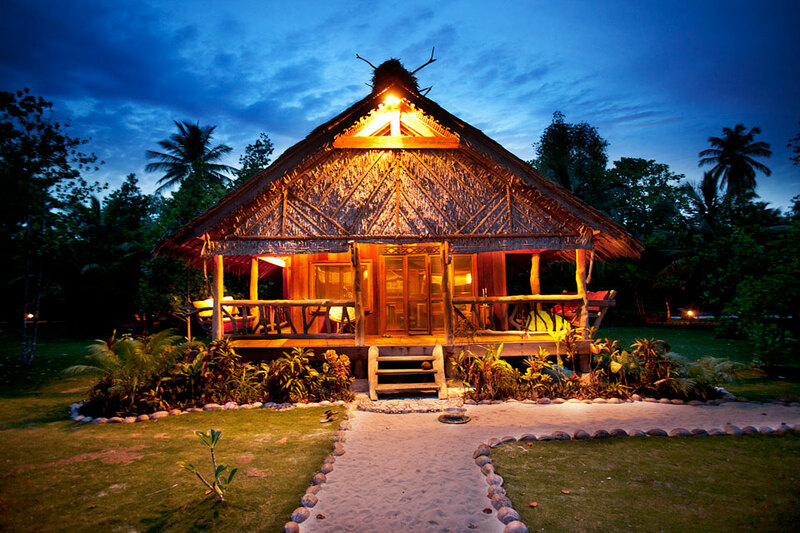 Kandui Resort is undoubtedly located in one of the most sought after locations in the world and complimented by an assortment of features that separate it from any other experience in not only the Mentawai Islands, but Indonesia in general. 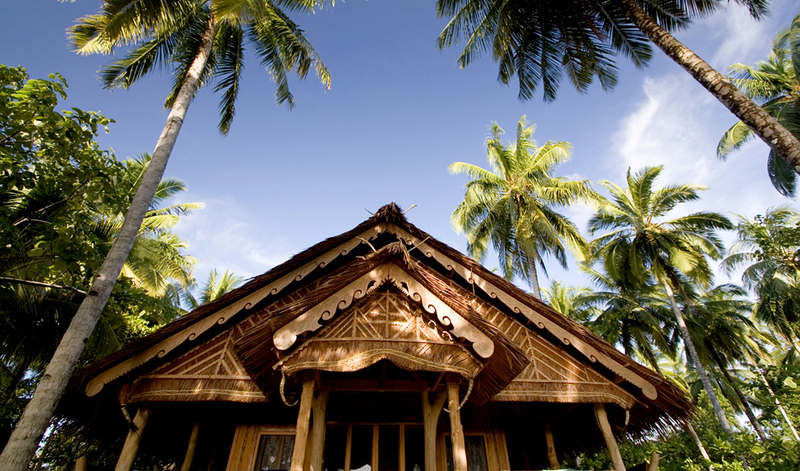 During your stay on Kandui, home will be one of only 8 “umas”, traditional thatched houses built in the traditional Mentawai style by local Mentawaian craftsmen. 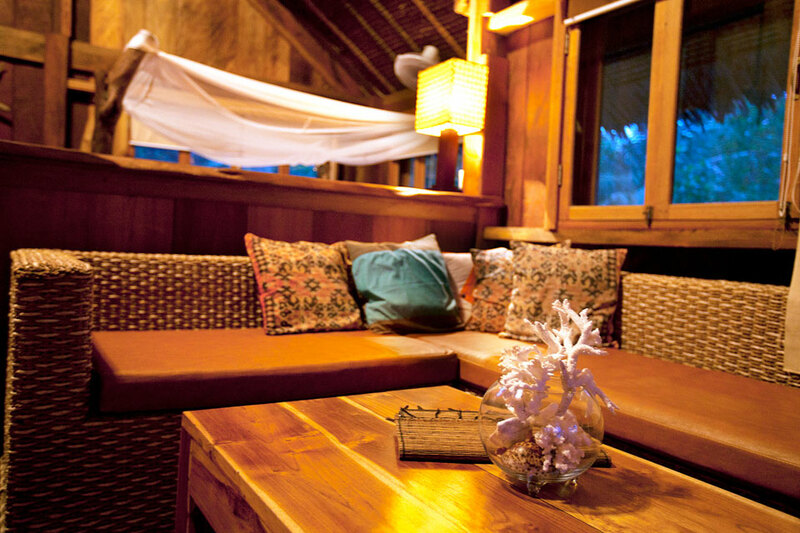 Each is clean, spacious, comfortable, and offers an unparalleled view to the waves, ocean, and islands that surround the resort. 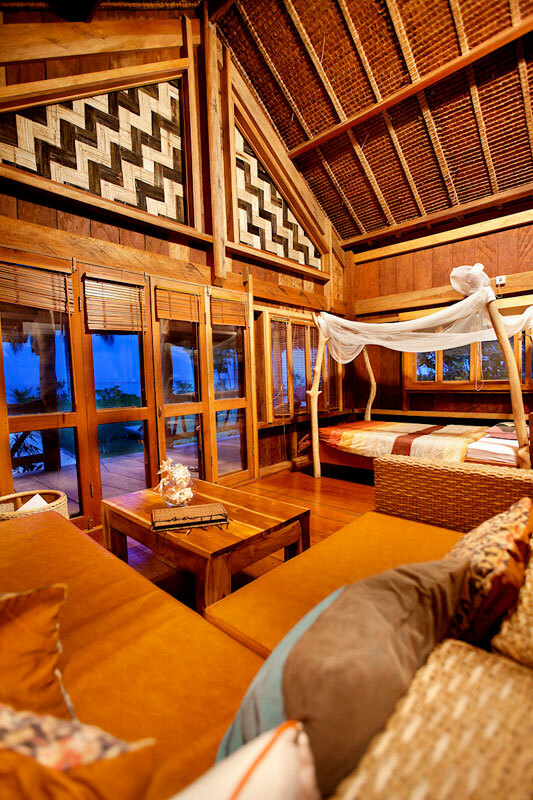 Hand-woven vaulted ceilings and the natural design features provide a sense of adventure and culture while the interior design features provide a feeling of home. 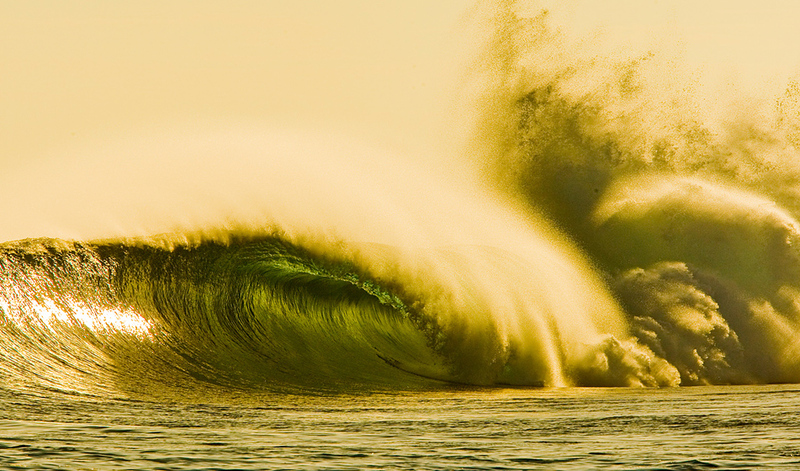 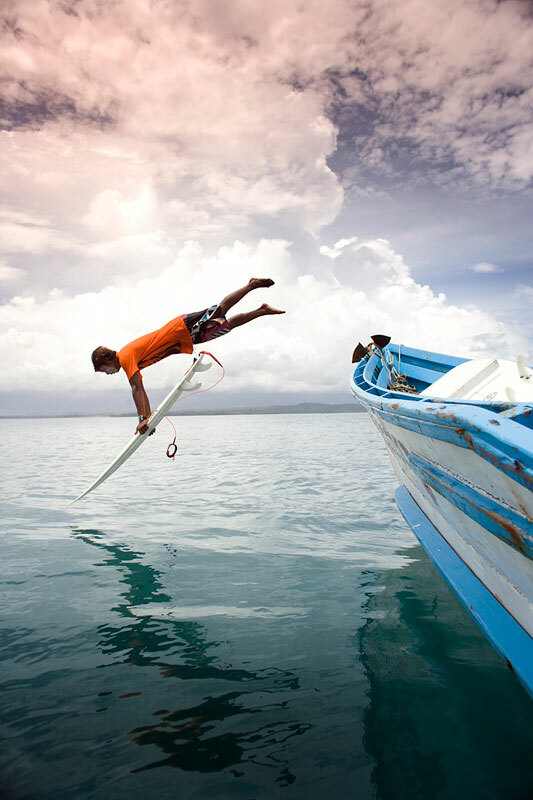 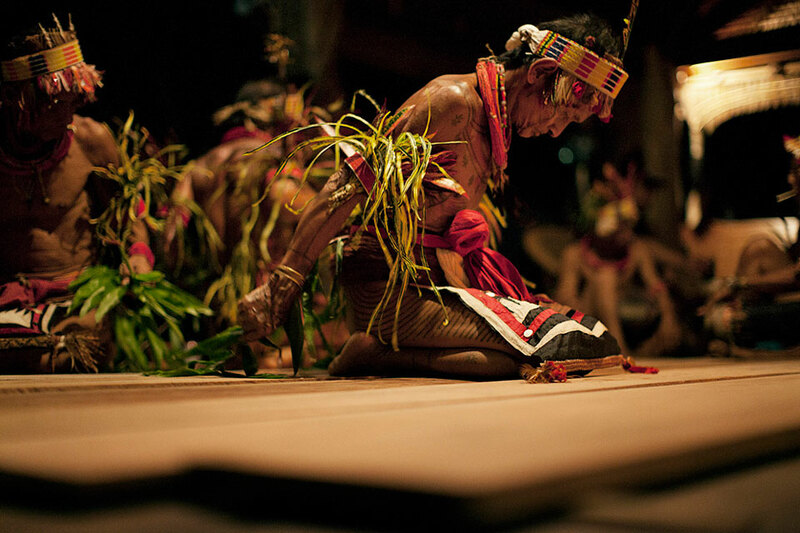 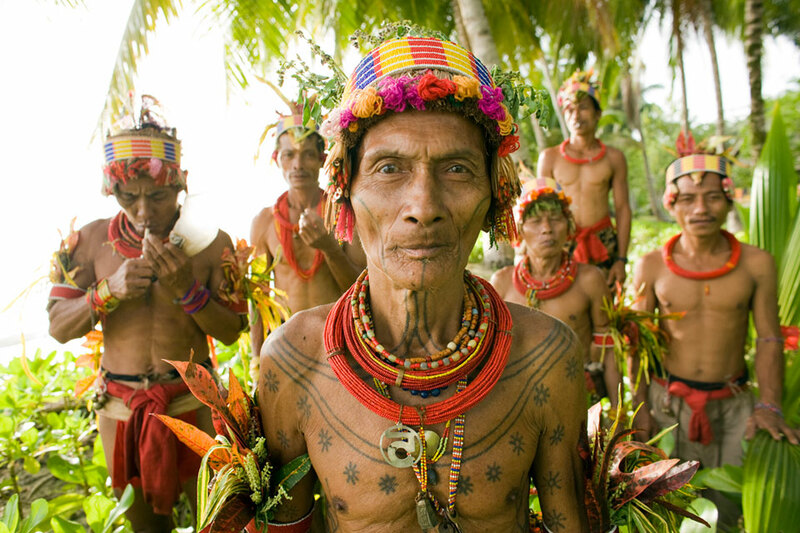 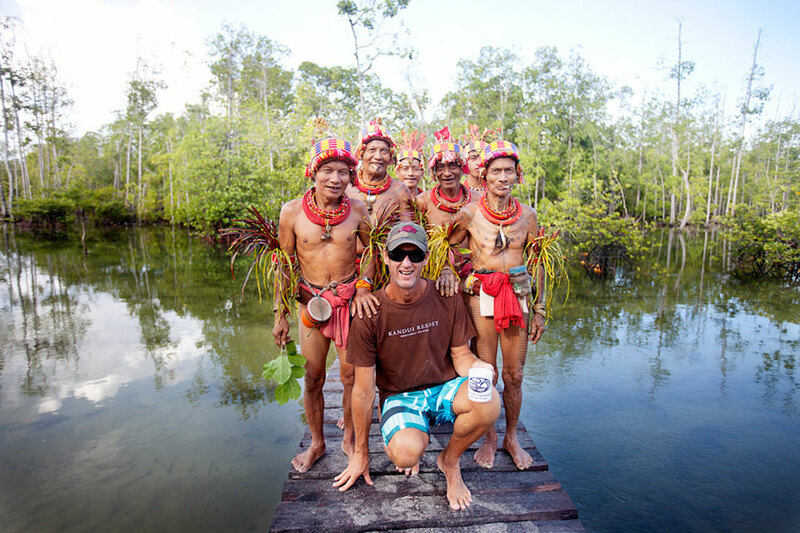 Each traditional “uma” is identified by a unique Mentawai name. 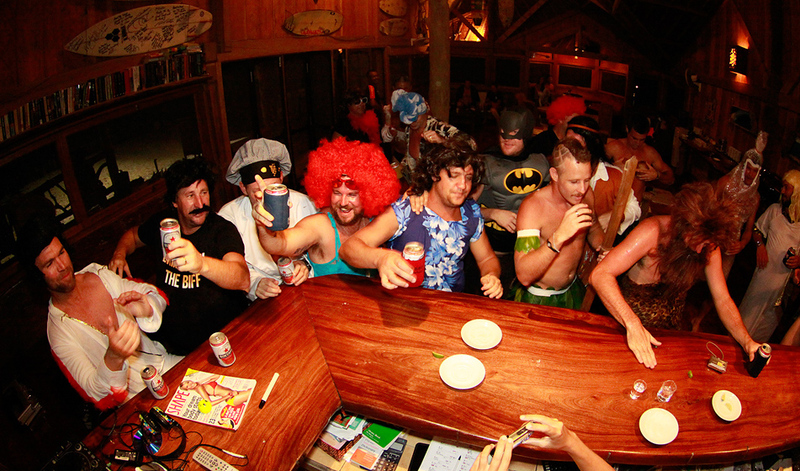 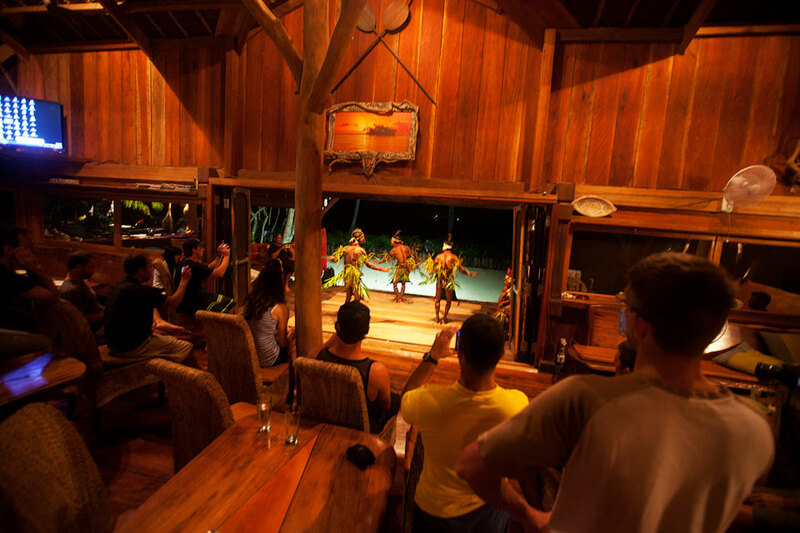 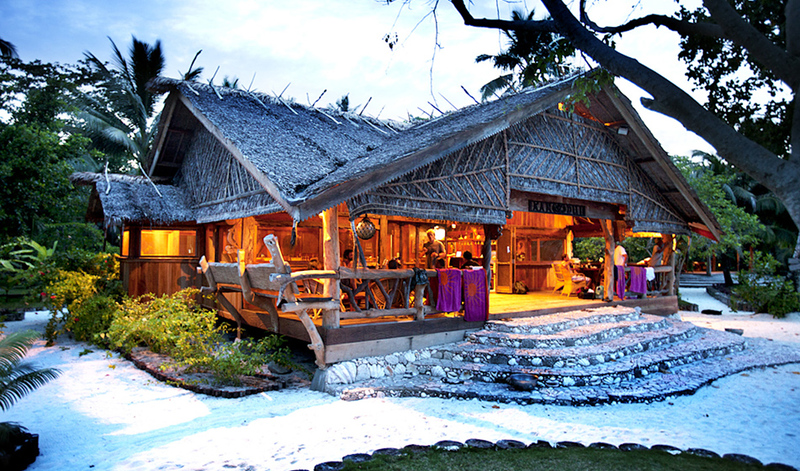 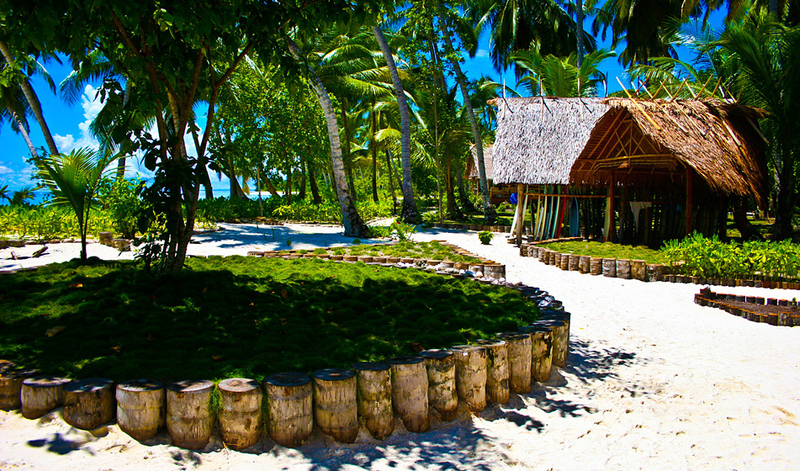 Kandui’s restaurant and bar is the main congregation area, the heart of the resort, and our most prized structure – Kandui Restaurant and Bar was built from the ground up virtually by hand. 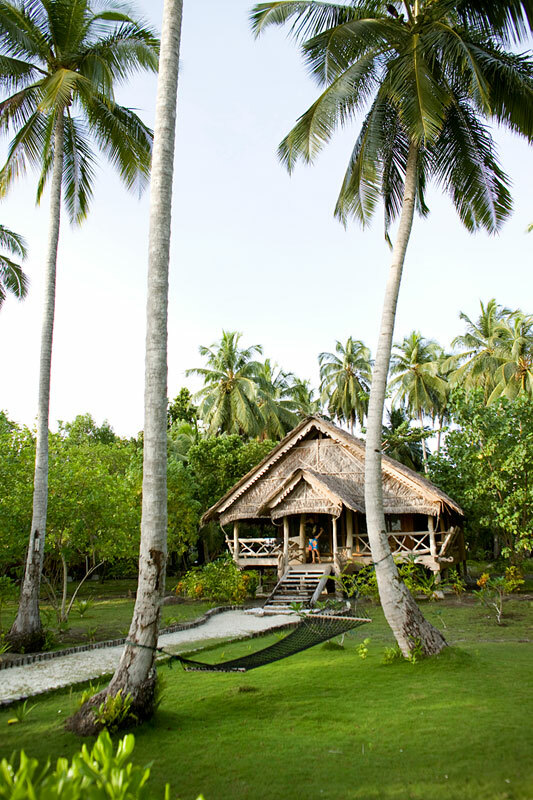 It’s design principles follow the local traditions and customs and every inch of this area has been meticulously detailed to provide a sense of barefoot luxury. 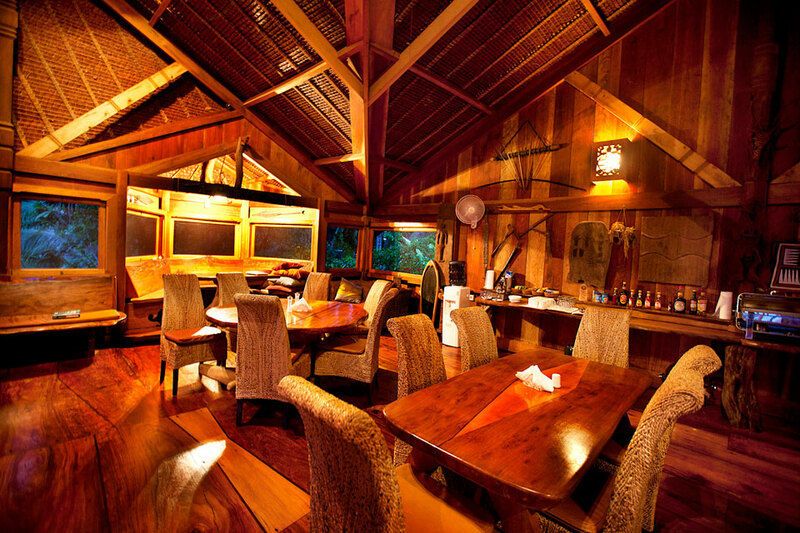 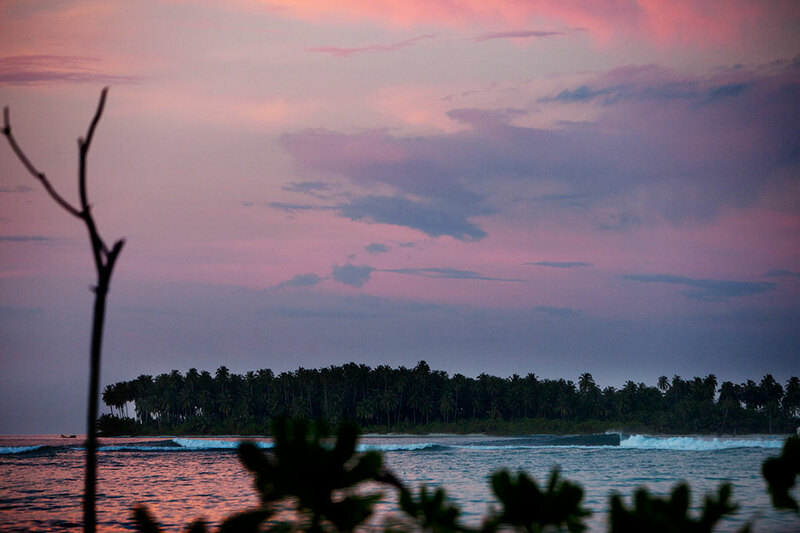 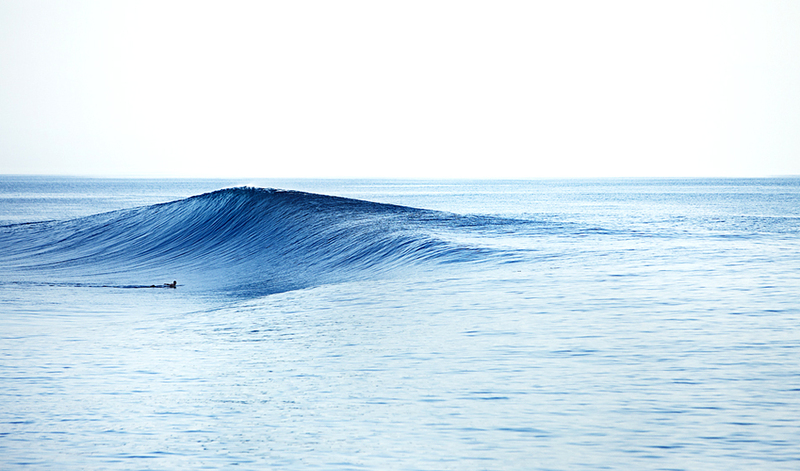 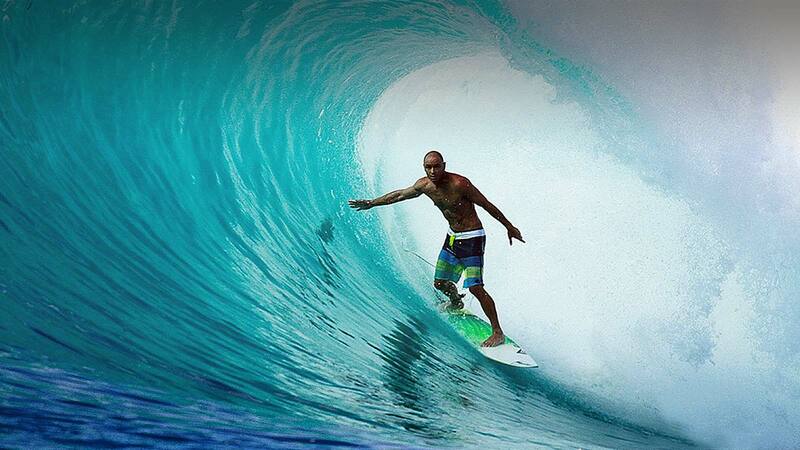 Indulge in the flavors of the Mentawai. 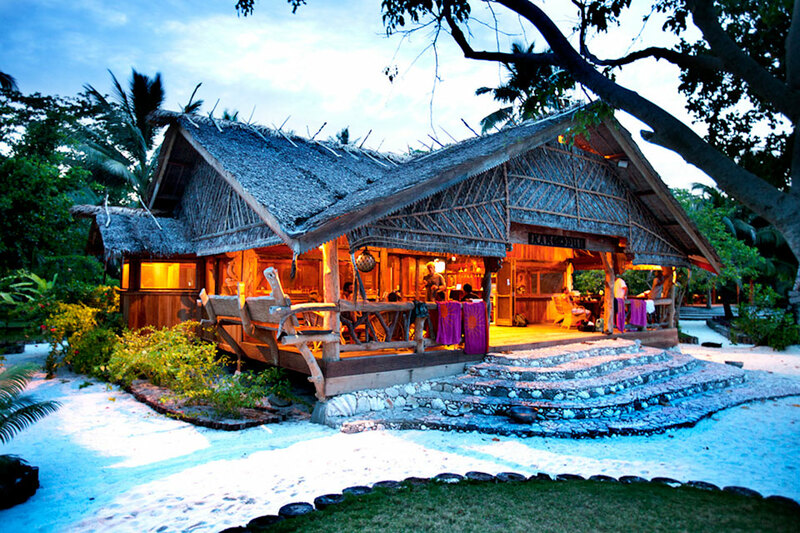 Each day the resort’s chef prepares a variety of food with an emphasis on the succulent seafood caught by local fisherman and our guests. 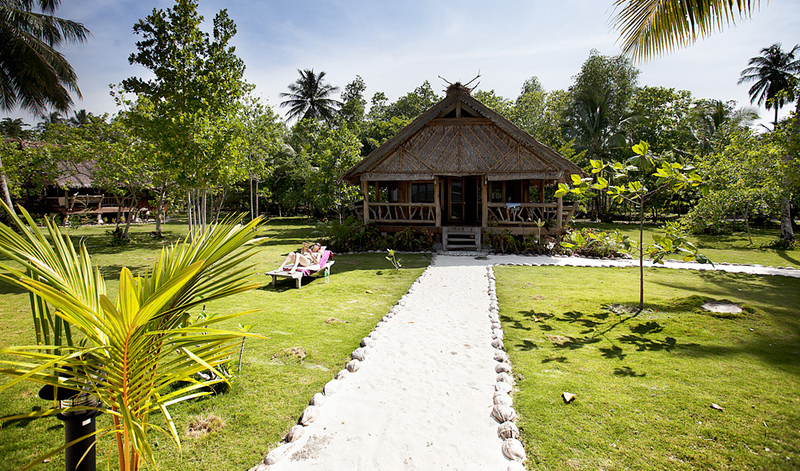 Sit back and enjoy the relaxed atmosphere of our restaurant – which serves some of the tastiest food in Sumatra in front of one of the most idyllic settings possible. 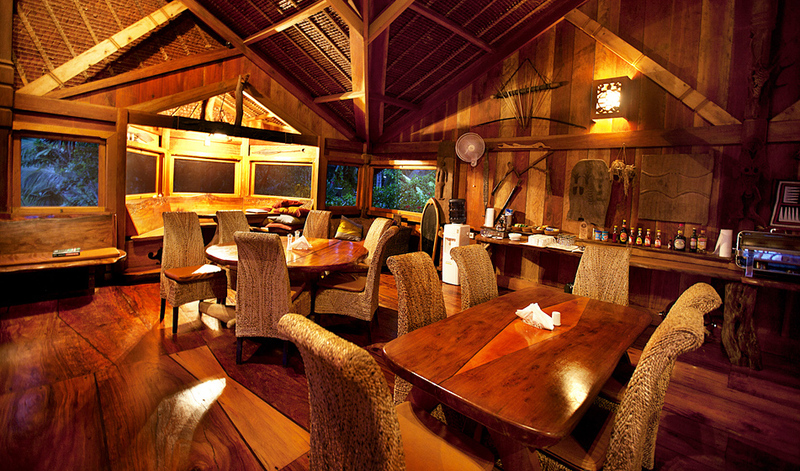 There is also a set schedule for meals so you don’t have to wonder what time you eat. 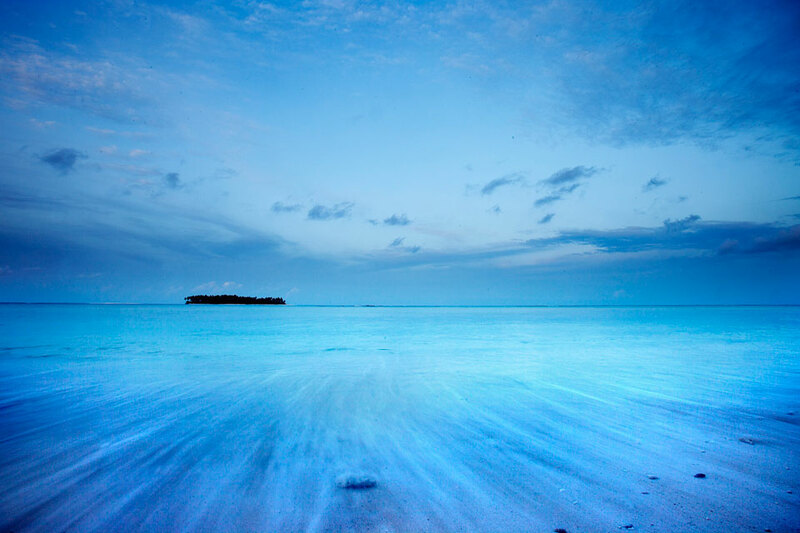 Lastly, your visit will have as many barbeques as possible; nothing is tastier or more satisfying than having a bbq with your close friends on a remote, tropical island with perfect waves reeling in the distance. 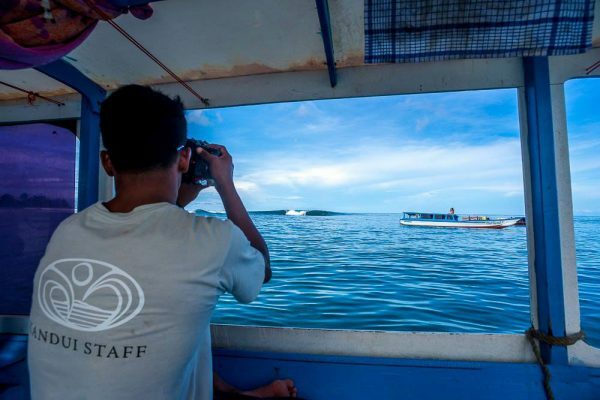 Your time on Kandui is your own, whether you’re surfing, snorkeling, fishing, lounging, visiting local villages, or participating in one of our unique cultural tours – there is something for everyone. 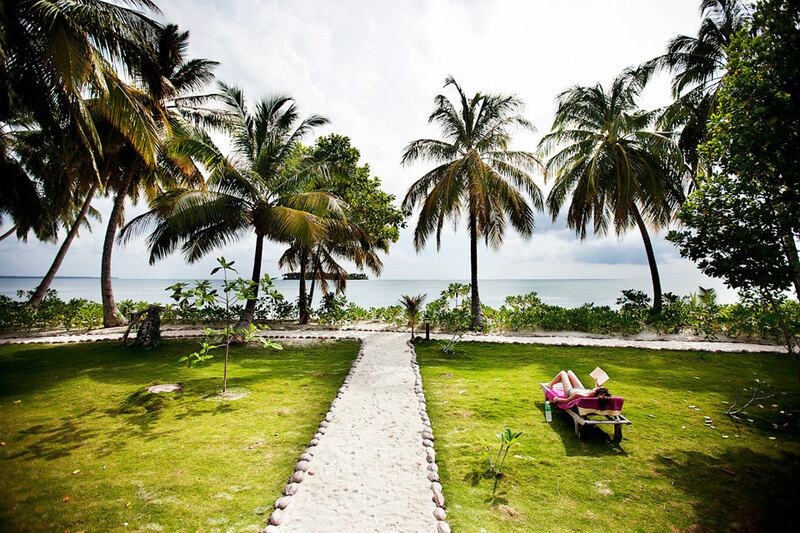 Couples can reserve a beach for the day and enjoy a romantic picnic together. 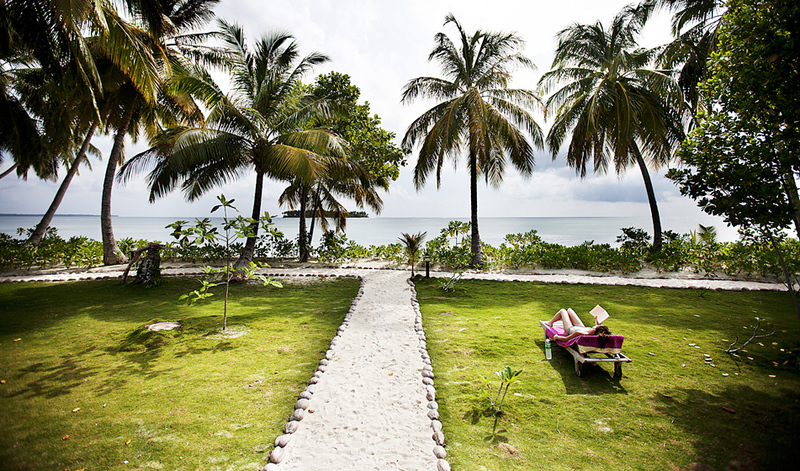 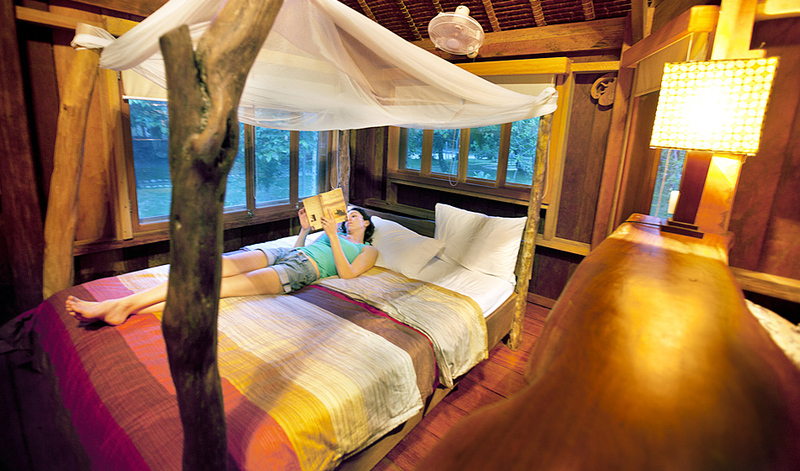 Relax, read a book, play in the warm, inviting equatorial waters, this area is beautiful – enjoy it!